Summer is just around the corner and it’s time to think about your summer wardrobe! The wrap dress made famous by Diane Von Furstenberg is a closet staple and great for anyone! 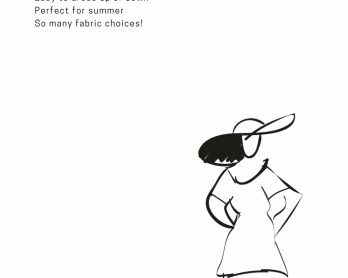 Which Butterick pattern are you choosing? !